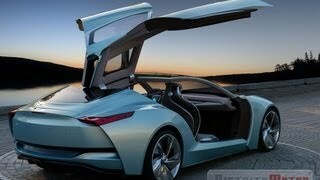 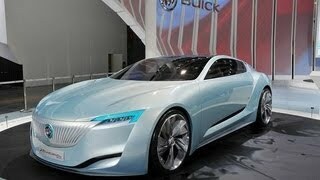 The 2013 Buick Riviera Conept made its global debut at the Shanghai Auto Show 2013. 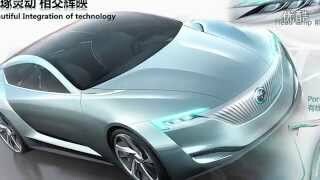 The coupe combines avant-garde aesthetics and advanced technology, including plug-in hybrid electric vehicle propulsion, in a single package. 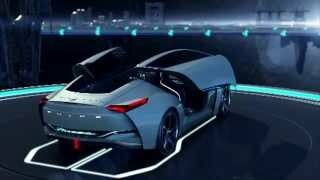 It is the fourth global concept vehicle jointly developed by GM’s Shanghai GM and Pan Asia Technical Automotive Center (PATAC) joint ventures in Shanghai.